Women Nail Care- Relax Your Hands and Enjoy the Colors! Have you ever gotten sad upon nail breaking? Does nail art make you relive? Nails are the beauty of a woman;s hand and they become more attractive when you paint them or do an art. Since nail beauty is a woman's essence, you can find a huge variety of branded nail care products on affordable.pk at reasonable prices. 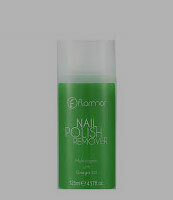 The nail care products prices found on affordable.pk are hard to find elsewhere. Not only is it important to paint your nails, you have to take care of them, too. You can't apply art to rough looking or unhealthy nails so buy the best nail care accessories from affordable.pk and enjoy the beautiful looks! 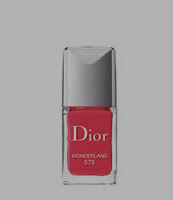 Buy branded nail polishes for painting your nails or doing nail art. Apply all your creativity and give your hands a classy look. You may give a funky look or a sober one, depending on your mood, attire, and event. As mentioned above, you have got to take care of your nails rather than just painting them. Therefore, use high-quality nail care products available at affordable.pk so that your nails would be healthy and shiny.